At Matchpoint Recruitment we see many CVs every week, including some great examples as well as quite a few which aren’t so good! 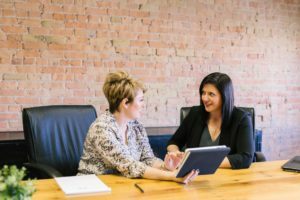 We also spend lots of time discussing potential candidates with our clients, so we have a really good idea of exactly what they are looking for when they have a new role to fill. 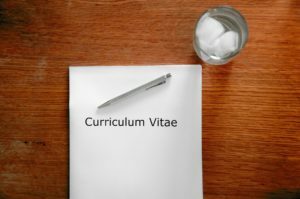 In this blog we provide some advice on the elements that are necessary for an effective CV. 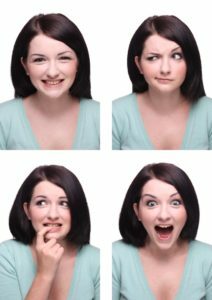 This vitally important document is the first step to getting you that new job, so it is worth spending the time to make sure it is right. Do I need to add dates? Check it – and check it again! Some elements of your CV are subjective so can be added or left out at your discretion (see our further advice below). In our experience your personal statement is one of the most important elements on your CV. These few lines at the top of the page should encapsulate your professional experience, relevant skills, something about you as a person, and your future ambitions. Quite a tall order for a single paragraph! That said, a good and relevant personal statement will really catch the eye of a potential employer and encourage him/her to read the rest of your CV. So, it is worth spending some time on this in order to get it right. Unless you are a graphic designer or artist, it is entirely understandable that your CV will not be a perfect work of art! That said, it does need to be visually appealing, clear and neatly laid-out. Often employers receive large piles of CVs to look at, so they won’t spend a long time on each one. Instead they will take a quick look through, to see if any candidate stands out. That is why your CV needs to look good. Likewise, it is possible to go too far and to fall into the trap of trying to be gimmicky or use a funky design. 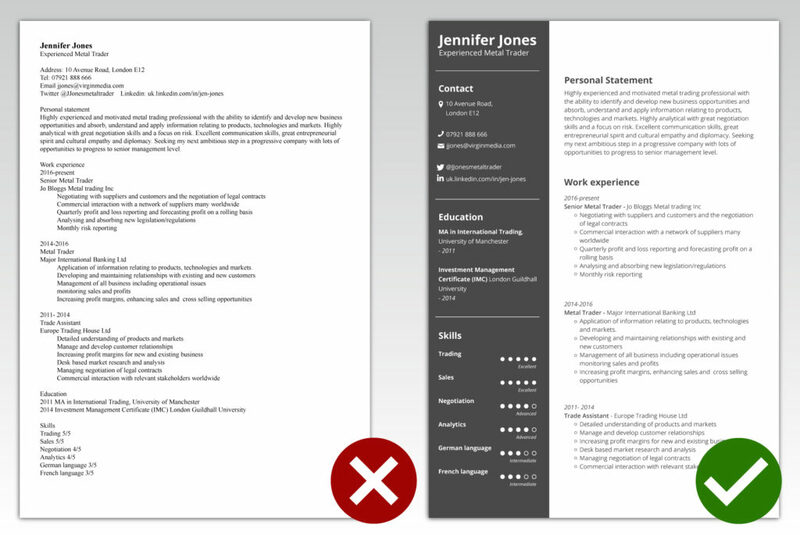 Just remember that if you are applying for any sort of financial services role, your CV should look smart and professional with a layout that is easy to read. It makes sense to have two different file formats for your CV. One should be a pdf file to be attached to direct email job applications. You should also have a Word version for uploading to job web sites. This is because many of these sites have automatic systems which ‘read’ and download the information from your CV automatically. They can sometimes experience problems sourcing information from a pdf. The answer is that your CV should be ‘as short and concise as possible whilst containing all relevant information’! Most of the CVs that we see are around 2-3 pages in order to include all relevant professional details. Just make sure that you only include strictly relevant information. A potential employer will want to be able to quickly see that you have the relevant experience for their role. Include all of your work experience with bullet points to highlight your main responsibilities and successes. Don’t get bogged down in lots of detail – being able to demonstrate the impact that you have made is much more useful than listing the hundreds of tasks that you complete on a daily basis. If you have specific skills which are professionally relevant, then list them. These might include foreign language skills, working knowledge of specific IT systems and programmes or management and mentoring capabilities. Only very brief details are required. Many applicants include too many educational details on their CVs. This can take up valuable space which you could use for more relevant information. The reality is that unless you are applying for your first job, or for a role that requires a specific educational qualification as a minimum requirement, your work experience is more important. Employers will be most interested in your highest level of education (e.g. your undergraduate degree or anything higher such as a Masters or PhD) and your relevant vocational qualifications e.g. Investment Management Certificate. Personal information – what should I include? There is no requirement (legal or otherwise) to add your date of birth to your CV and we agree that this is unnecessary information. That said, if you are adding any dates (e.g. when you started work, education etc.) then your age can be easily calculated. 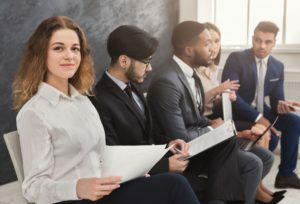 If you want to avoid this, maybe because you fear unconscious discrimination, then you should add the amount of time you have spent working with each employer. A good compromise is to include your actual dates of employment, but avoid other dates altogether. The year that you left school is not relevant to any job search! No. Never include this type of information unless it is specifically relevant to your work history, for example, to explain a career break to take care of children. Keep this brief and factual. If you already have demonstrable work experience – then you don’t need to dwell on hobbies or interests outside of work. However, there are some voluntary activities that may contribute towards your professional standing e.g. Charity Board Trustee or School Governor, or semi-professional or elite level sports participation. If you are applying for your first job, then any relevant activities such as voluntary work, student union positions, working on your student newspaper etc. can be included, if you make it clear how they have equipped you to be a more effective employee. It is not common practice in the UK to include a photo so we would advise against this. The only circumstance where you may wish to add one is if you have a highly professional work related image that is already in the public domain e.g. on your Linkedin account. If you do wish to use a photo then it is a good idea to get professional help with the layout of your CV to ensure that you incorporate it in a way that is appropriate to your format. If you really want to stay ahead of the game – then you need to adapt your CV for every role you apply for. 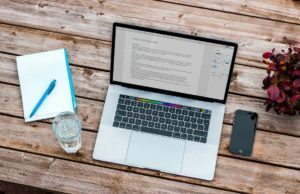 Although your CV should be a good general overview of your skills and experience, every job that you apply for is different, so ideally every application should be unique too. 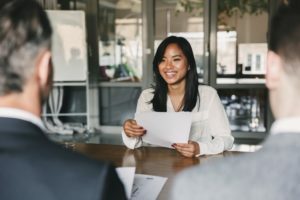 This doesn’t mean hours of changes when you apply for a new role – but do have a look-though your CV every time and compare it with the relevant job spec. Make sure that you have covered all aspects of the job role and re-prioritise the information to reflect requirements if you can. This will help a prospective employer to easily see that you are perfect for their role. Finally – a note on accuracy. You would be surprised by the number of CVs that cross our desk with very basic errors – spelling mistakes, poor grammar (did you say ‘there’, when you meant ‘their’? ), and highly dubious punctuation (either apostrophes added where they aren’t needed or missed out all together). Make sure you check through your CV word by word and also ask someone else to look through it for you. Often it is difficult to spot those tiny errors that you have made yourself, so an objective third party review can be really helpful. And – always tell the truth. Employers always check references and educational achievements these days, so although it is important to present yourself in your very best light – never lie! Are you ready to take the next step in your career? Register your Super CV with us today!